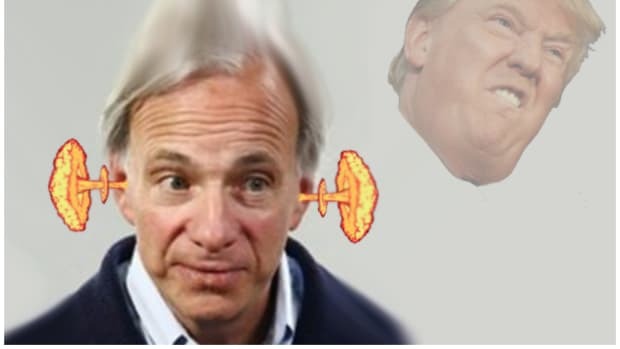 Ray Dalio does not fear the truth (2) that he&apos;s taking a bath during this little correction. He does not feel bad about his mistakes or those of his underlings (10). 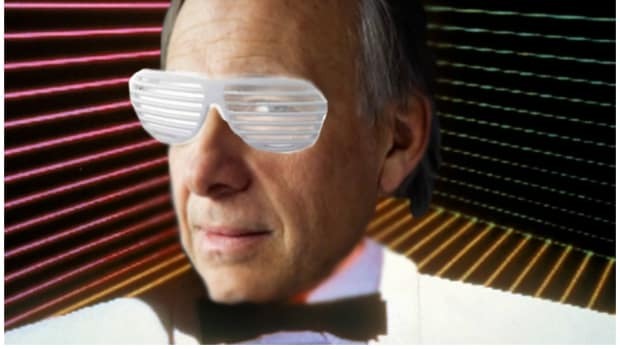 He simply puts it all into perspective (163), pushes through (189), identifies the principles violated (160), does not "Monday-morning quarterback" (159) and synthesizes (205), diagnosing continuously (156). 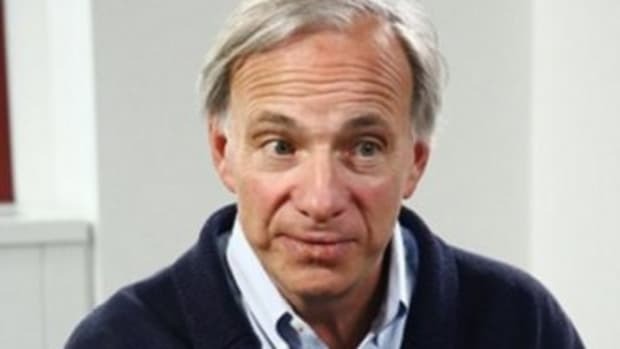 A $70 billion portfolio managed by hedge fund titan Ray Dalio&apos;s Bridgewater Associates and widely held by many pension funds is emerging as a big loser in the recent sell-off by markets, according to two people with knowledge of the numbers. 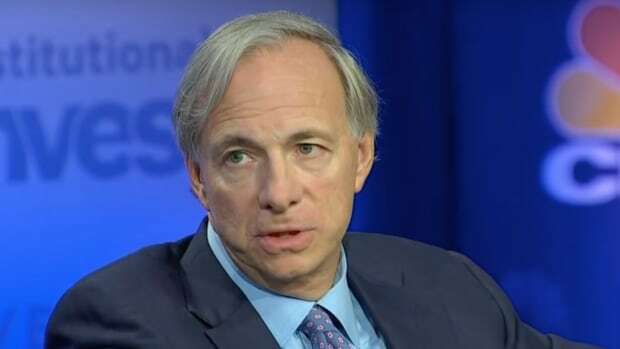 The Bridgewater All Weather Fund is down roughly 6 percent through this month after losing 5 percent in May, the people said. For the year, the All Weather fund is down 8 percent.